Lisa Giesler tries to organize the mess that is Craig’s head in the latest podcast. 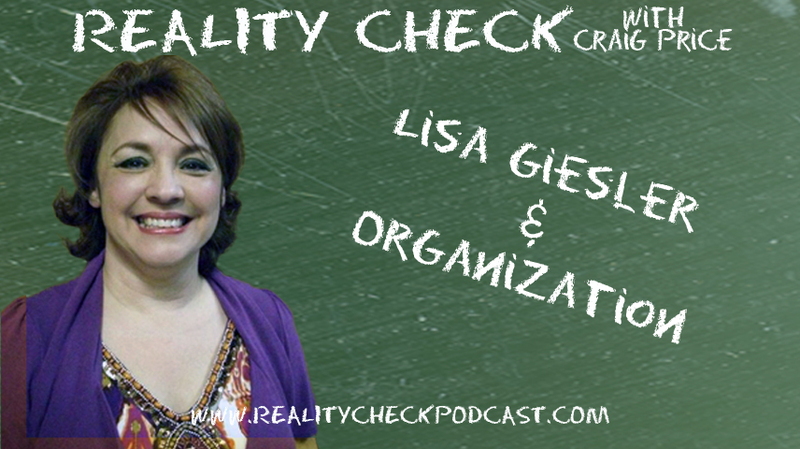 While discussing personal and professional organization, dealing with clutter and setting up file systems at work, Lisa must deal with Craig’s tangential talk of why New Orleans residents drink (Spoiler: it’s the heat!) how his wife reacts to his own brand of organization and why it might be best to lie to relatives.